We are a fourth generation, family-owned and run, Australian company. 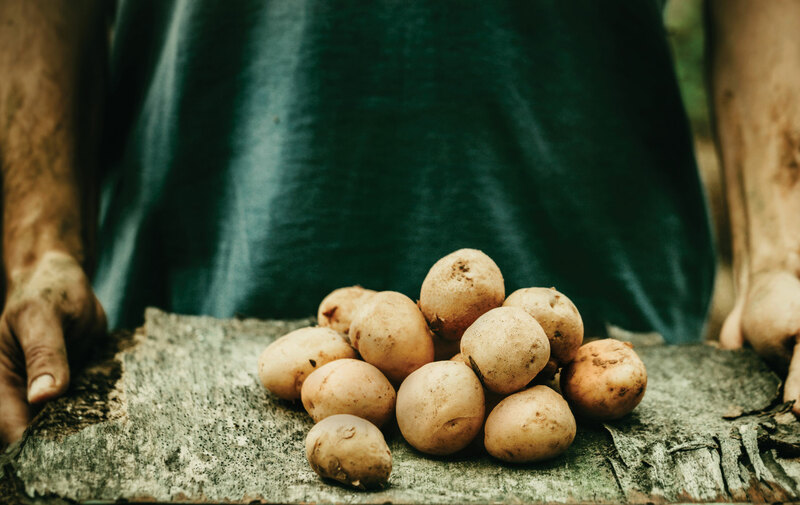 Our business began almost a century ago when our great-grandfather started potato farming in the Gembrook area. Over the years, other generations of our family have invested in farming land and developed a successful potato farming business. In 2009, we purchased established foodservice business, Niceicle Supreme Frozen Foods and shortly thereafter we purchased another well-known national food brand, Bay Seafoods. In 2010, we built our own factory on our farm in Gembrook and re-located Niceicle and Bay Seafoods to our Gembrook location. Expanding the farm to also develop a manufacturing and production arm was a major initiative and in the last five years we have grown substantially. Since then, we have been investing heavily into new equipment (many of these have been designed by Anthony Failla and built internally) that deliver production efficiencies. As a result we have seen a dramatic reduction in the waste of raw material of up to 80%. By co-locating our farming and manufacturing businesses, we have a leaner operation with minimal transport and packaging requirements. It also provides us with greater quality control and less handling which are all benefits for our customers. Today, our business is managed and run by the Failla family, and led by brother and sister team Anthony Failla and Christina de Sousa. Our factory is HACCP-certified. This means that our food production processes follow the strictest standards from start to finish, producing exceptional quality frozen foods for the Australian market. We are members of the South East Melbourne Manufacturers Alliance (SEMMA) as well as the Foodservice Industry Association. More recently, we have been recognised by our local community for our outstanding achievements in manufacturing and have been named as a finalist for Agriculture and Food Business of the Year in the Casey Cardinia Business Awards 2015.